NCBioImpact provides a range of training to enhance your skills. A biomanufacturing workforce that beats all others. 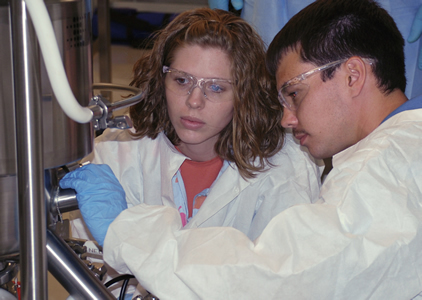 Find out what careers are available in biomanufacturing. Check the NCBIO and NCBiotech calendars for more events. NCBioImpact combines the resources of North Carolina's university and community college systems to meet the growing demands of the biotechnology and pharmaceutical industries. 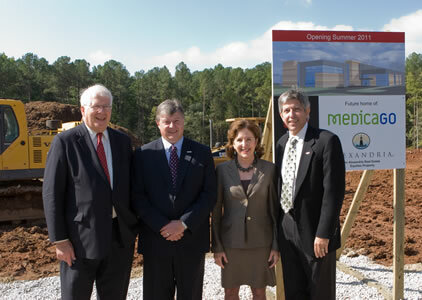 The training programs partner closely with the NC Biotechnology Center, NCBIO, the Department of Commerce and industry to form a unique academic, industry and government collaborative.